You’ve perused all the options. You’ve read our reviews about how to choose a gaming monitor, best ultrawide monitor, USB-C monitors, and talked to your friends. You’ve tried the interactive buying tool. 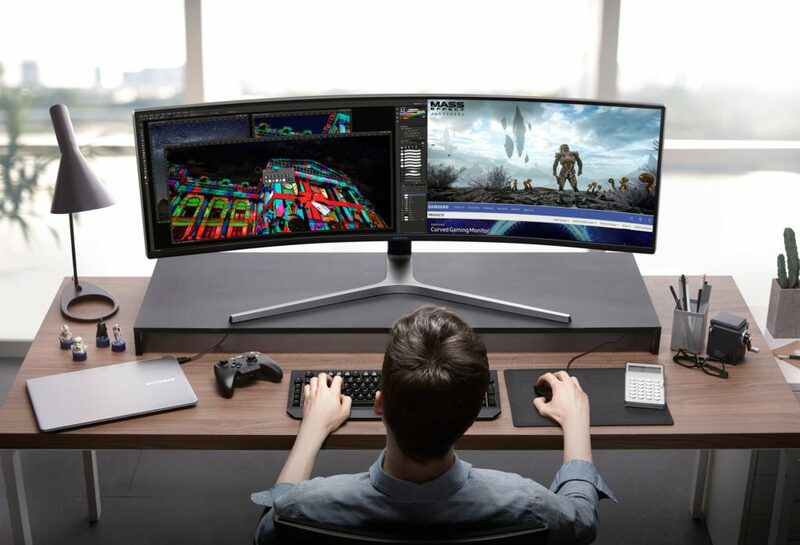 Still, you’re confused and can’t decide what gaming monitor to get. You need someone to just tell you the best option. We understand. The choices are bewildering. And you only get one shot, because it’s unlikely you’ll be able to upgrade again soon. Hence our Free Advice Service. Just fill out the form below, include your email, and we will send you our top two recommendations. It’s that simple.